Home-made was awarded Overall Best Film, Best Screenplay and Best Sound Design for the student category of ciNE65 Short Film Competition Season Three. We speak to director Aloysius Lee to find out more about what went behind the shoot. How did you conceive the idea for Home-made? The idea of Home-made was conceived over a simple meal. We were discussing how much food meant to Singapore and how vibrant our food culture is. 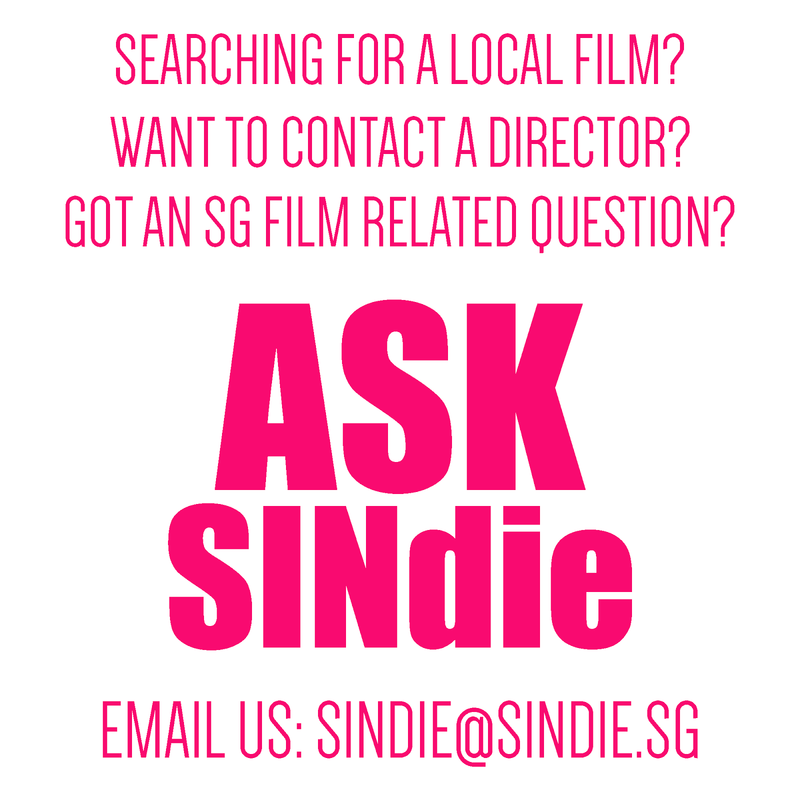 Our vision for the film was to put Singapore on the world map - almost literally. That's how the concept of putting a simple local dish in an international cooking competition came about. We hope that by watching Home-made, viewers will remember the taste of home and it will bring back any personal memories of home cooked meals that they have had in the past. What was the length of time you took to write, film and produce Home-made? Pre-production took us three weeks. During which, we sourced for our cast and location. We also had to make several revisions to the script (which is in essence a monologue) in order to make it as relate-able to the audience as possible. As we are all recent graduates, we did not have a big budget to produce this film. Therefore, finding things like cast and location was tough as everything had to be kept extremely low-cost. The actual filming took us two days. The first day of shoot was where we captured the “past” sequence i.e. Joey and his grandmother. The second day was filming of the cooking competition. After this, post-production took a week. Piecing everything together in a creative way that could capture the viewer’s attention was crucial. Once the sequence was complete, our music composer and audio post production personnel started working. They were in-charge of producing an entire piece of original music for the film as well as the entire film’s soundtrack. The sound team was highly on task, and would not stop making changes (no matter how minute) till they achieved what they wanted. Could you share with us more about casting details? Casting was one of our biggest challenge. Due to our limited budget, we had to get cast who were willing to help us out and trust us for little remuneration. Additionally, they had to embody the role and character well - that could not be compromised. We went through several rounds of looking for actors and actresses amongst our pool of family members and friends, before coming to a final decision. Did you face any difficulties in making Home-made? If any, what were they? One of our difficulties would have to be finding a location for the cooking competition. The space had to look very professional, something that could be of international standards. The private kitchen used in the film was lent to us by Chef Stephan Zoisl of NUTOPIA. 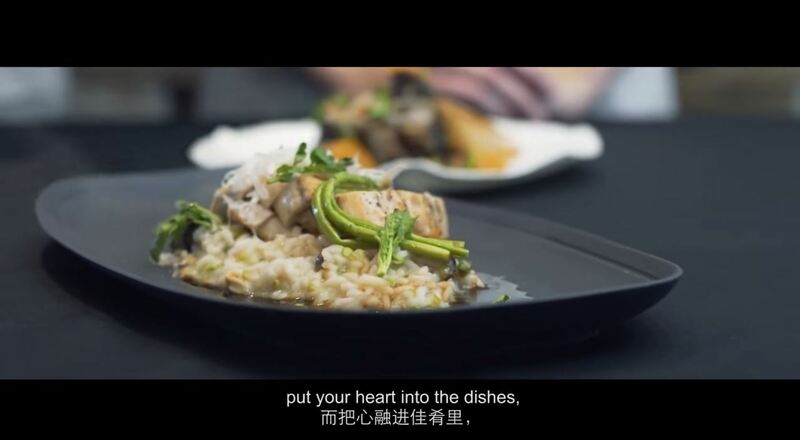 He was extremely supportive of our efforts, and his delectable dishes can be seen in the film. He even helped us style the char kuay teow, the icon of Home-made.